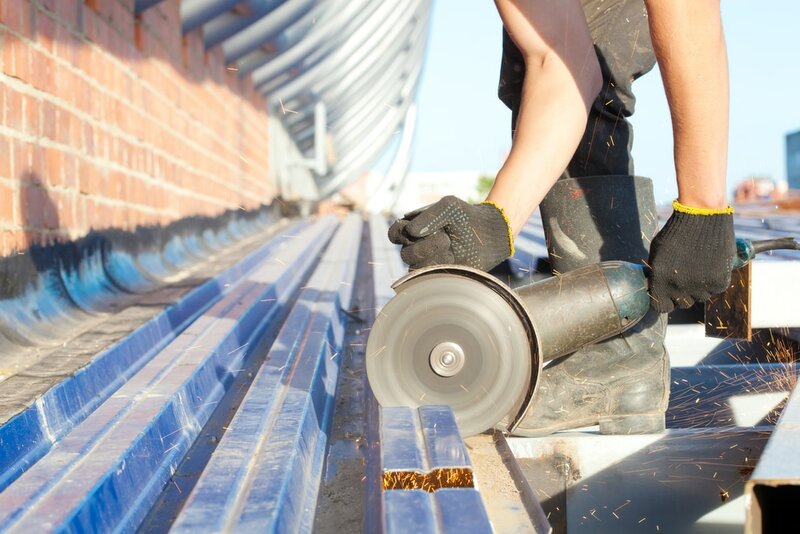 Regardless of your building’s purpose, it should be professionally constructed with only high-quality materials to stand up to Mother Nature! We use quality lumber that is known for it's high quality and overall strength. 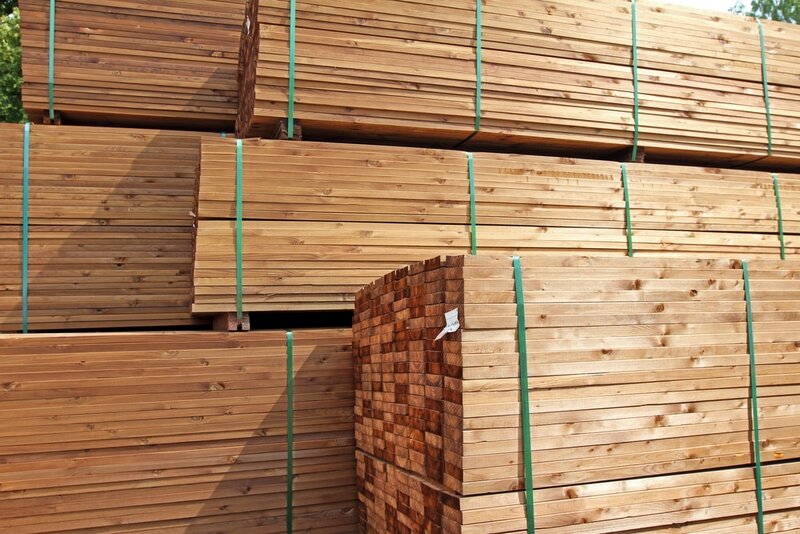 Our reliable lumber will make excellent poles, wall girts, purlins, etc. Our metal cladding comes from a quality steel factory. The roof and siding panels that we install are built to endure Southern Illinois weather. 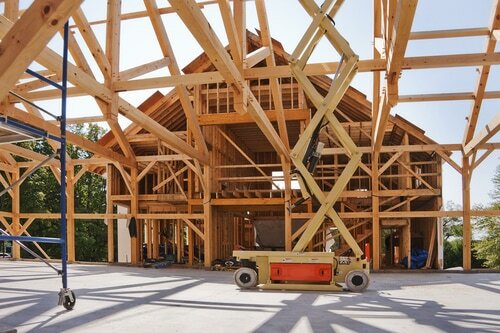 Newcomb Construction is a post-frame building company in Marion offering comprehensive ground-up construction or improvement services to residential and commercial clients throughout Southern Illinois. We believe that by combining the industry’s best materials with our team’s precise craftsmanship, we’re able to produce the best pole buildings available in the region. When you need a new garage to make room for equipment and vehicles Newcomb Construction can build a structure that will withstand the most inclement conditions for decades to come. A qualified member of our team will be on site to oversee every aspect of your project down to the smallest detail to ensure your complete satisfaction upon completion. We are a member of the National Frame Builder’s Association.